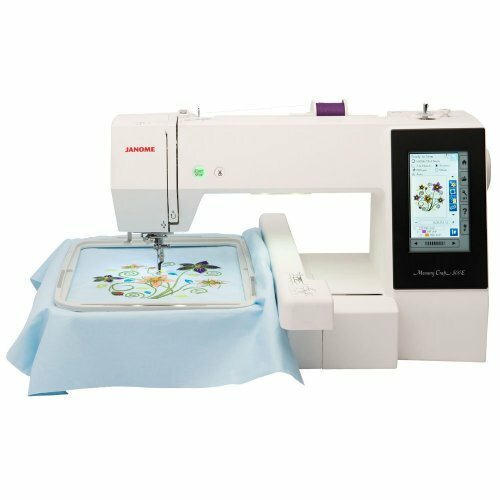 Browse through our selection of Janome Sewing Machines shown below. 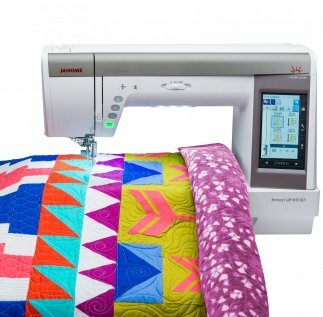 There's a machine certain to match every sewists needs and budget! Retractable High Light and AcuView Magnifier in three different magnification levels. Click on photo above for more information. Click on photo at left for more information. 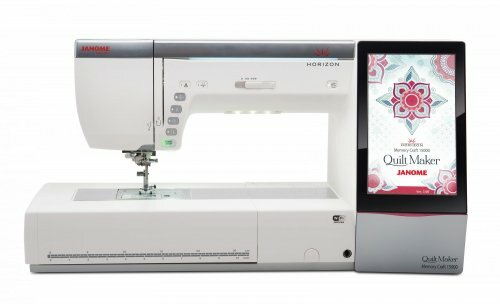 We also carry the Skyline Series including S9, S7, S5 and S3, 4120 QDC, Magnolia 7330 and the My Style 100. 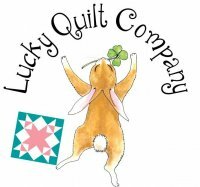 Watch for photos and info on each of these models to be posted soon or stop in the shop to take a look and test sew!